How could you hold the spotless Lamb, be party with the gang? 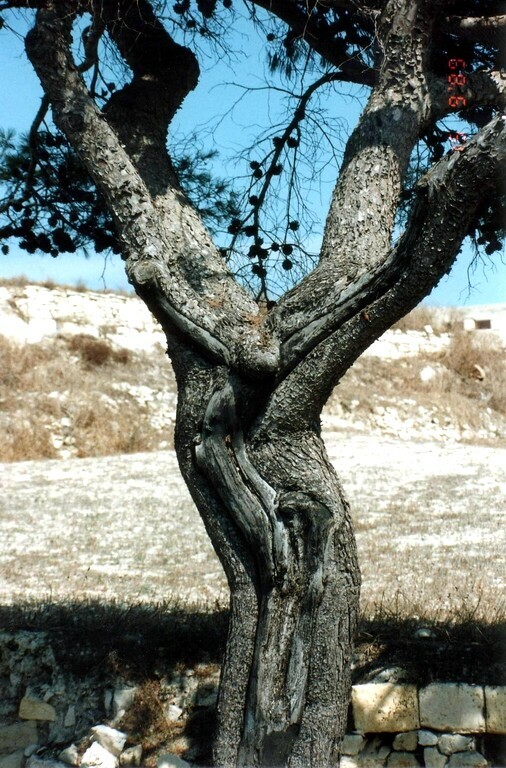 to free my soul for heavenly things, O tree, you must have cried. Wait! Do I hear a shout of joy from somewhere deep within? Your duty done; the battle won so all the world might win. The tree of death felt every wound, felt all the pain and loss. She loved her maker through it all, was glad to be His cross. You are welcome to use this work in a worship setting with proper attribution. Please contact Lisa for information and permission to publish this work in any form. Lisa is especially interested in collaborating with someone to set this text to original music. This worship resource was inspired by Steve Garnaas-Holmes incredibly powerful and beautiful prayer, Jesus, Remember Me and the song of the same name associated with the Community of Taizé. Do you not fear God, since you are under the same sentence of condemnation? And we indeed have been condemned justly, for we are getting what we deserve for our deeds, but this man has done nothing wrong. Pause Jesus, remember me when you come into your kingdom. The music continues during the prayer. Use a variety of speakers to voice the prayer. Jesus, remember me when you come into your kingdom. Music stops for time of silent prayer. The singing which follows is without accompaniment. 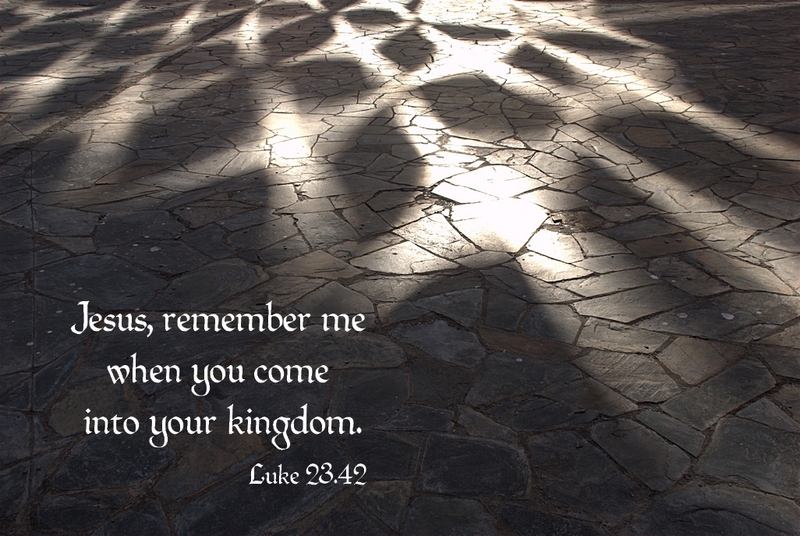 Worship Resource: Jesus, Remember Me reader’s theatre script and compilation © 2013 Lisa Ann Moss Degrenia. You are welcome to use this work in a worship setting or church setting with proper attribution. Proper attribution would include references to Steve Garnaas-Holmes’ prayer Jesus, Remember Me and Jacques Berthier’s song Jesus, Remember Me (G.I.A Publications, Inc.) They retain the copyrights to their works. The people came to Moses and said, “We have sinned by speaking against the Lord and against you; pray to the Lord to take away the serpents from us.” So Moses prayed for the people. And when they could not bring him to Jesus because of the crowd, they removed the roof above him; and after having dug through it, they let down the mat on which the paralytic lay. One who hears. One who knows. One who cares. Our lives are full- full of work, worry, apathy, weakness. Yet, you ask us to watch and wait and pray with you. We are surrounded by death, but you are Resurrection and Life. Help us claim your gift of intercession. who stand in the gap on behalf of others. who tore open the roof to place their broken friend at your feet. Fill us with determination, too. An active, strong, persevering trust in your power to make things new. Fill us Jesus. Fill us and use us for your glory. Our hope is in you. Amen. Make Us Intercessors © 2013 Lisa Ann Moss Degrenia. It would work well with any scripture with the theme of hungering and thirsting for God. The introduction to the song begins. The music continues under all the scripture readings. O God, you are my God; I earnestly search for you. 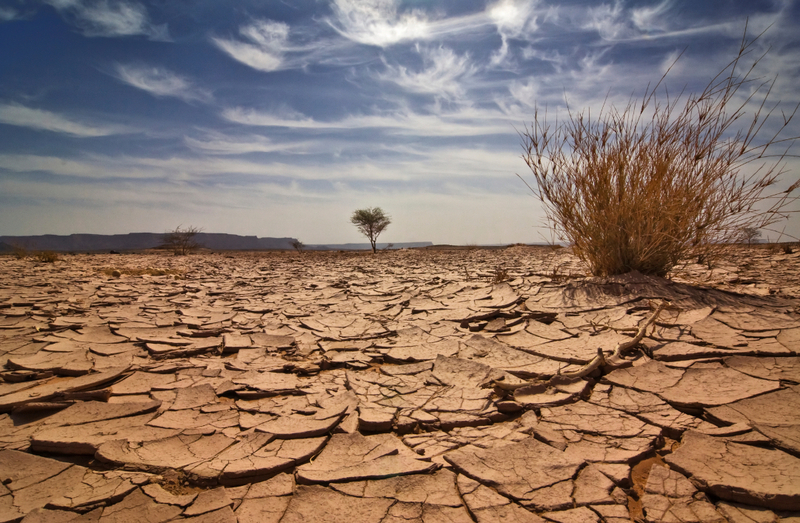 My whole body longs for you in this parched and weary land where there is no water. I have seen you in your sanctuary and gazed upon your power and glory. Your unfailing love is better to me than life itself; how I praise you! I will honor you as long as I live, lifting up my hands to you in prayer. You satisfy me more than the richest of foods. I lie awake thinking of you, meditating on you through the night. I sing for joy in the shadow of your protecting wings. We Thirst For You compilation © 2013 Lisa Ann Moss Degrenia. 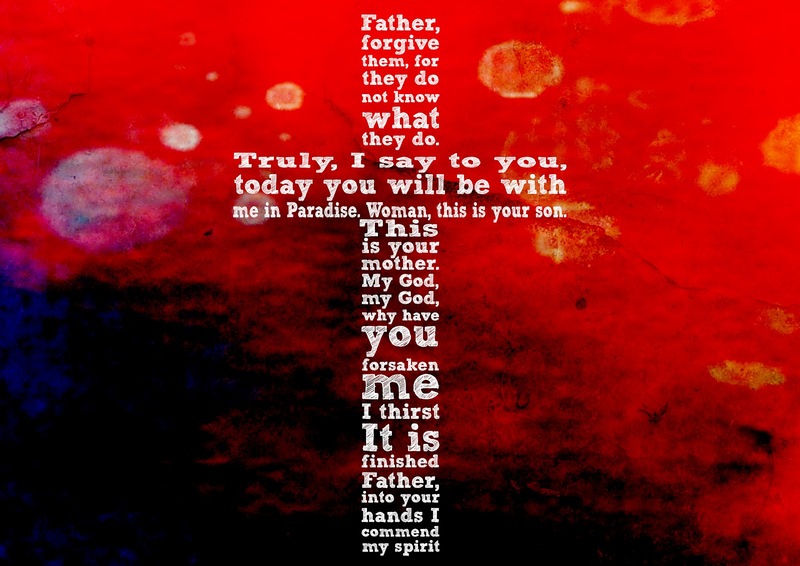 Altar table display depicting the words of Christ from the cross by Gail West. The congregation of Community United Methodist Church of DeBary, Florida was blessed by the artistry of Gail West this Lenten season. 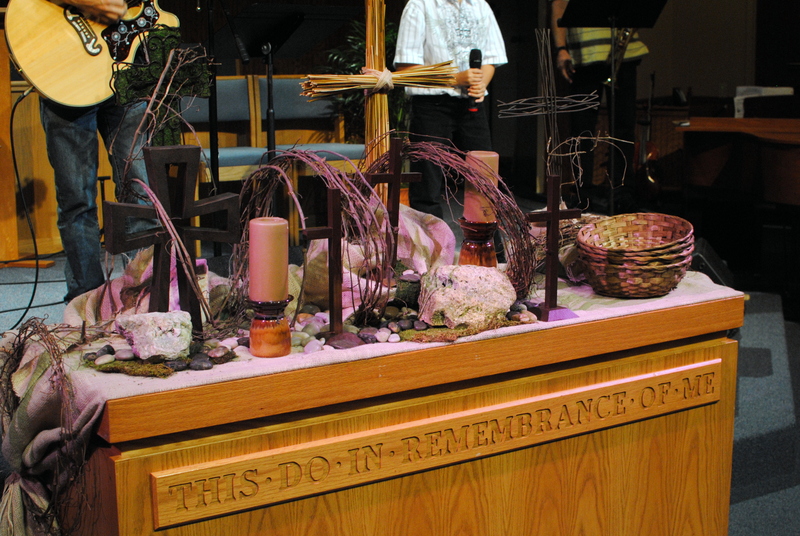 Gail designed this altar table display to accompany a sermon series on Jesus’ words from the cross. The seven crosses displayed on the altar represent the seven last words of Jesus Christ while on the cross. They are in rugged medium symbolizing Jesus’ 40 days in the wilderness. The smaller “like” crosses represent the three crosses of Calvary. and speak the truth from their heart. I spent the first half of my life in the dark. Hiding parts of my self that I thought were too horrible to let anyone see. Hiding and pretending. This hiding and pretending made me very, very sick. Almost dead- sick. Then I decided that there is nothing shameful about being human. That we are each broken and each beautiful, and that we really do have similar longings, feelings, traumas, flaws, gifts, fears and secrets. And I learned that we stay as sick as our secrets. So I turned my insides out and I started writing. 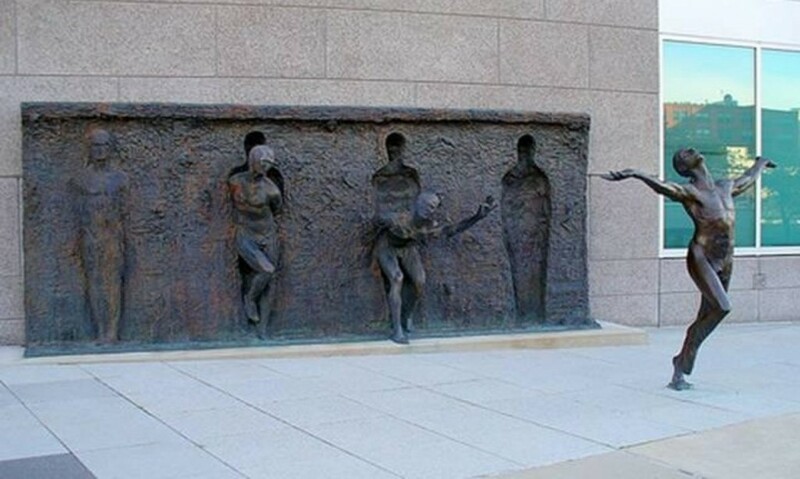 And my truth started setting others free to share their truths. And with that, I did my little part to help the world be free-er. That’s what I do here. I do my part. Often prayer begins as a longing in the heart, a longing for love, a longing for connection, a longing to make contact with a Power greater than ourselves. Sometimes it begins as a desperate need for help, peace, strength, or comfort. Other times prayer’s beginning is a deep hope for others — an ache for suffering to stop, for the earth’s healing, for care of the poor. Sometimes prayer begins in fear. We reach out for something to save us, to protect us, to let us know that we’ll be OK. Sometimes prayer feels like a longing that’s been met, like a deep spring of peace welling up within our hearts, spilling over and filling us with gratitude and love. “Declare it all” was the advice of the desert fathers, those radical early Christians who took with great seriousness Jesus’ challenge to transform the heart. Declare it all – every thought, every feeling, every cruel intention, every ignoble desire and holy aspiration. Don’t be afraid to present anything to God as it comes into awareness, because you are beheld by a comprehending, compassionate love that knows how to heal your distempers. Everything becomes grist for the mill in spiritual growth, even the hells into which we wander. Some elements will be strengthened, some diminished, but grace can work with it all. It’s a long standing practice for many Christians to pray from 9am-3pm on Good Friday as they remember the six hours Jesus spent on the cross. Some pray the entire six hours, some pray on each hour, and some pray sometime during the six hours. Another option would be to pray for 30 minutes, starting when the minute hand reaches 9 and continuing in five minute intervals till the minute hand reaches 3. And, at the end, limitless love prevails.